Infinite Ace is a Melbourne-based digital agency specialising in helping Australian businesses gain maximum Return on Investment (ROI) from their marketing budget. Our goal is to assist business owners in growing and building their businesses’ online presence. We believe in working closely together with our clients to understand their needs and visions for their businesses as we operate on the basis of trust, respect, and integrity. Our SEO service is suitable for established businesses which are ready to grow their online presence and take it to the next level. Let’s bring more customers to your business! For new businesses who want to get noticed on the first page in a short time. Let us manage your Adwords campaign and get ready to welcome your new customers! Do you have an old site? Or do you need a mobile friendly design? Whatever the reason, we can transform your website to be more user friendly and look schmick! We have experience working with businesses in many different sizes and industries. Our team members are always on top of their game and regularly do our own testings to bring results for our clients. It is always great to show up on the first page of Google for some particular keywords. However, we also make sure that the extra attention you get translates into more revenue for your business. When you work with us, you can expect excellent customer service from our team. Have any questions? You are always in the loop on what’s happening and expect straight-to-the-point and timely answers from us. It’s very hard to find business solutions providers that are reliable, deliver results along with great service. That’s why I strongly recommend Infinite Ace. Yos as our account manager scores top marks in the above areas, and more. 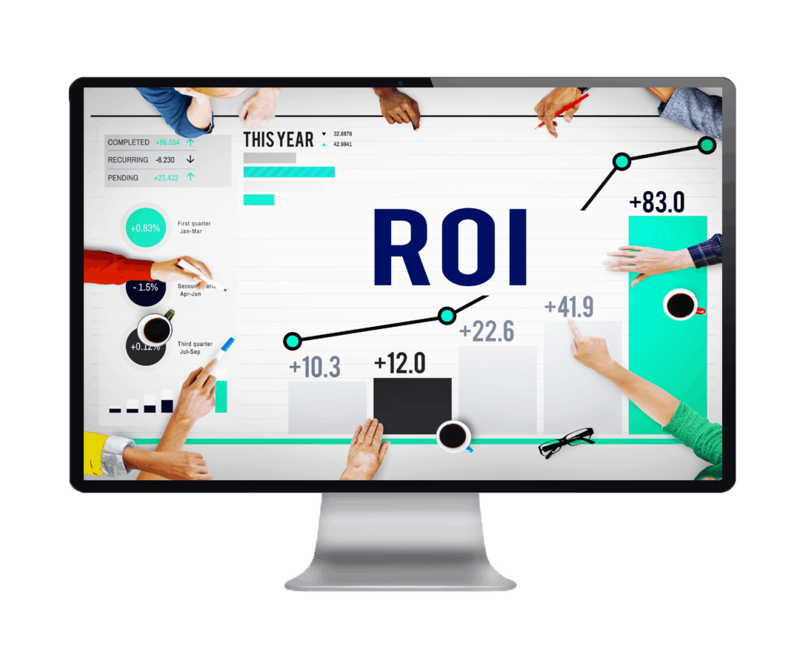 As a marketing manager, to know that we’re getting trackable and tangible results from our SEO (Search Engine Optimisation) efforts, with website stats that are growing from month to month, it’s exactly the ROI that any business expects. You’ll be in good hands with Infinite Ace. Infinite Ace and its principal Yos are amazing. We have been with Yos for a couple of years now. A year ago we thought we would try another company, big mistake nearly sent our company under. Kindly Yos and his team were willing to work with us again, very soon we were back at the top of page one of Google. Our business was saved and has just boomed. You will not be sorry if you choose these guys. Great customer service. Always contactable, friendly and easy to deal with. They know their stuff. We have been impressed with the professionalism and customer service provided by Yos at infinite Ace and would recommend using them for your business. Yos and his team at Infinite Ace have provided excellent SEO results & customer service to me and my clients. For years now. I have tried other options before but these guys are far superior, offering super fast customer service, tailored advice and results within time frame. Highly recommended. Want to grow your business online? Get in touch with our experienced team today! Infinite Ace is a digital agency based in Melbourne, Australia specialising in helping businesses to grow online. We can offer your business online visibility and help to translate that into leads and revenue for the business. 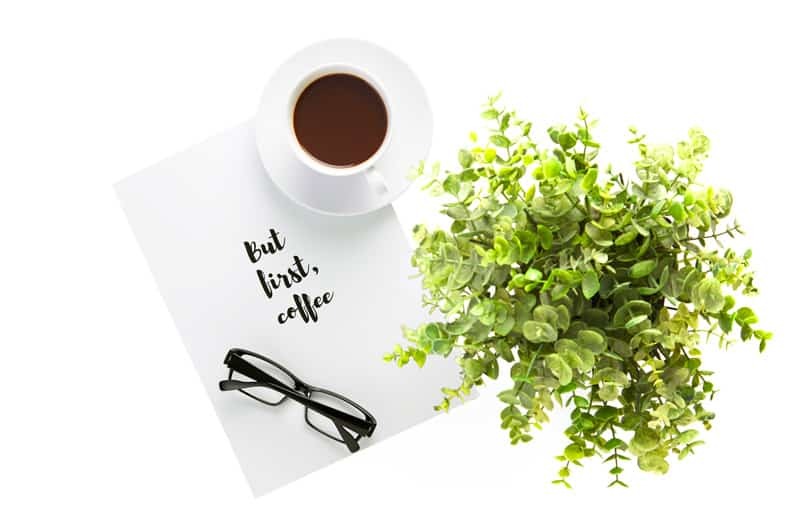 If you are a motivated business owner and willing to listen to new ideas, our group of fun and creative people will be happy to help you in the digital marketing arena.